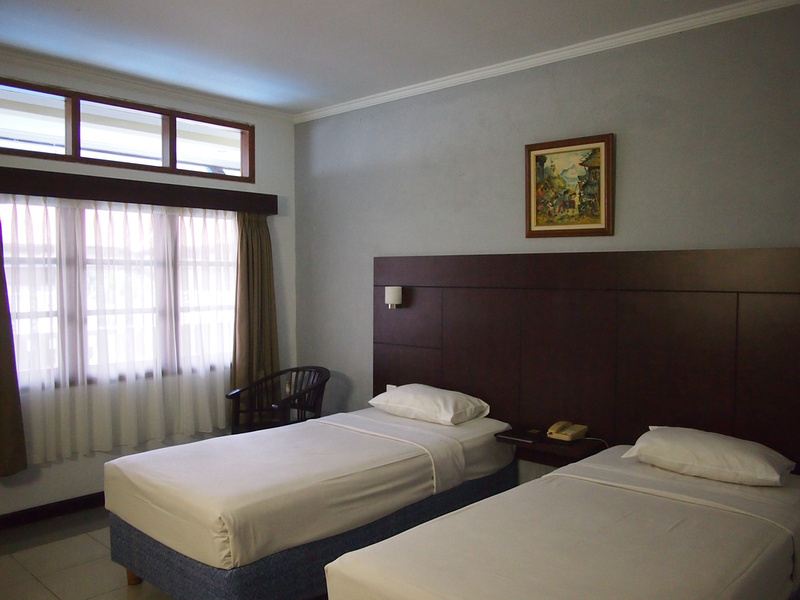 Address: Jalan Melasti, Lebak Bene, Legian, Bali – Indonesia. 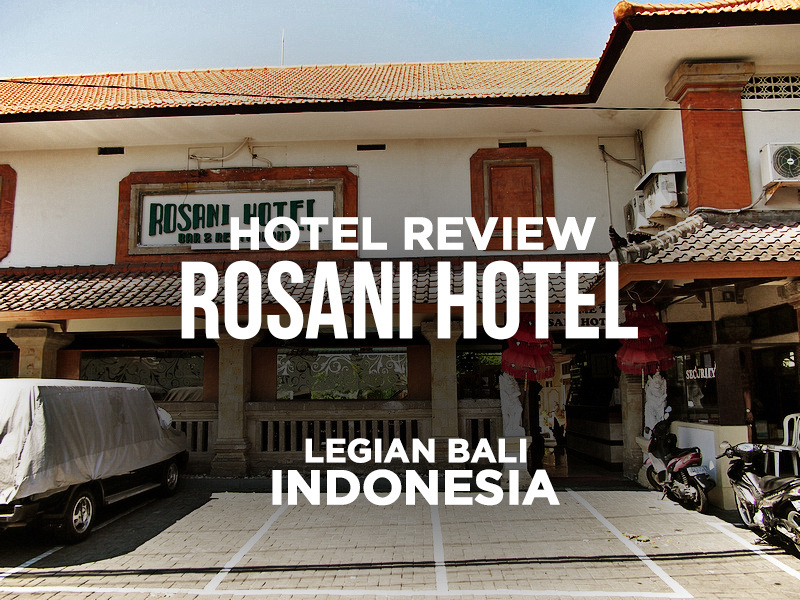 I stayed at the Rosani Hotel in Legian, Bali. I booked it online and selected it for its proximity to the beach and because there was a good deal offered on Agoda. The Rosani is an old-style building that is stylistically showing its age compared to the new hotels on either side of it. 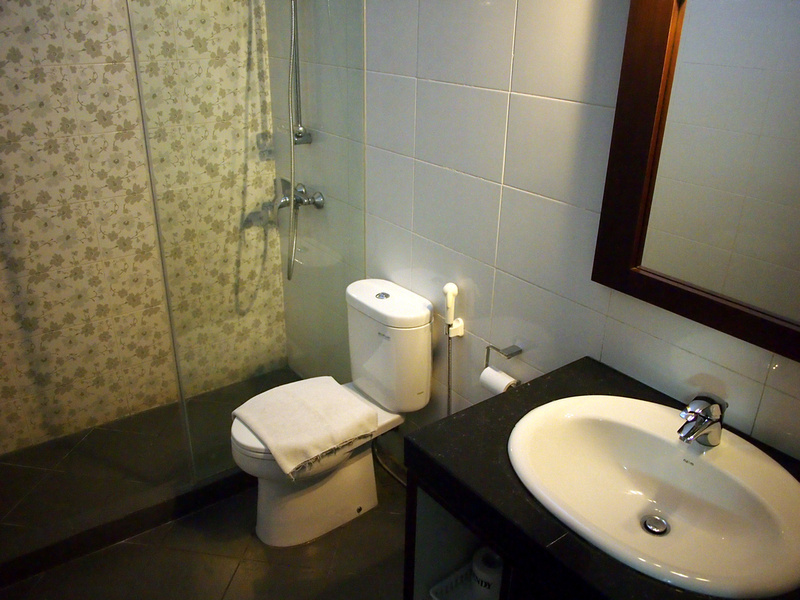 Despite that the property is well maintained and the rooms look much newer than the building looked. The room was clean with a comfortable bed and a shower with instant hot water. I opted out of the breakfast as there are plenty of breakfast places in the area. The internet was ok, maybe better in other rooms but I didn’t check. 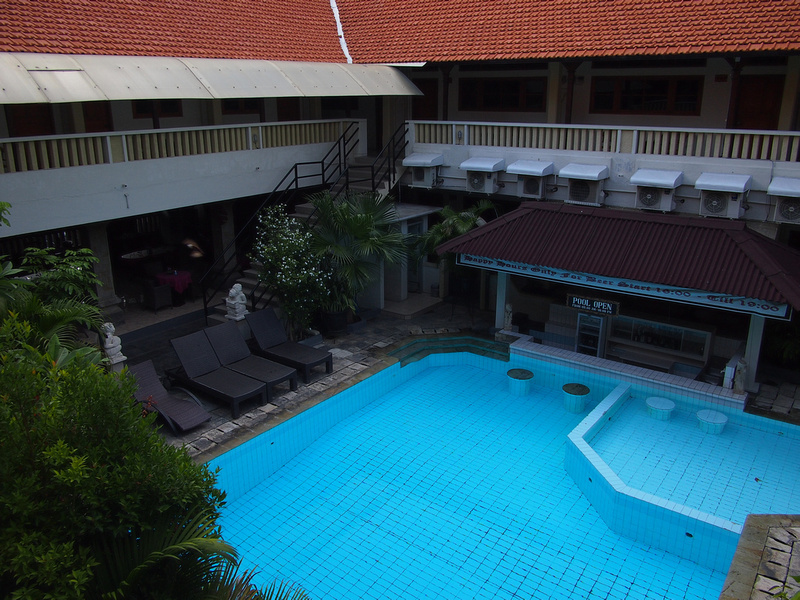 Book the Rosani Hotel online or search for more hotels in Legian, Bali.